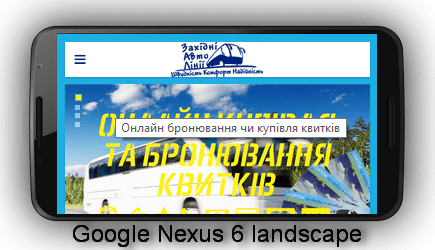 The client needed a website for online booking and selling bus tickets. The site must work well both on computers and on mobile devices (such as phones and tablets). Sale must carried out by means of cards Visa and Mastercard with subsequent printing of tickets.\nTo solve this problem I selected website based on Joomla, using the Everest template of the Yootheme club and Bus booking component of the Joombooking team.\nUnfortunately Bus booking component turned out unfinished with so many errors. 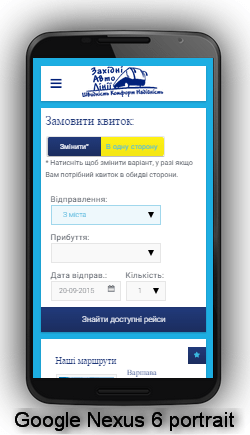 Support by joombooking was too awful, so I had to correct many mistakes and add much functions. 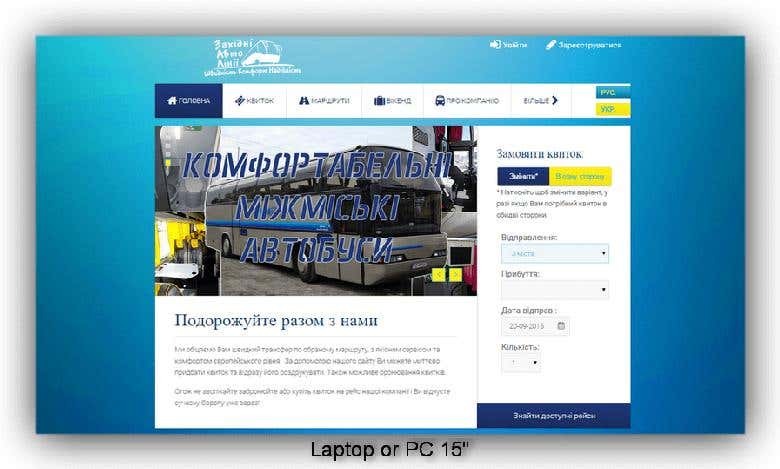 Also I had to tie style Everest template and Bus booking component.\nSo I made a website which displays good on mobile devices and is optimized for touch panels. 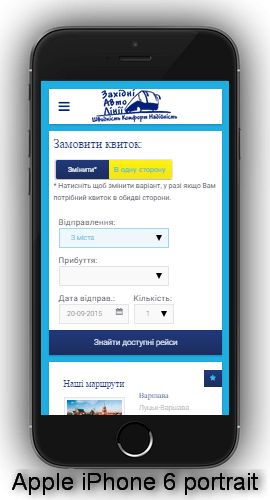 The site has a clear, simple and friendly design that adapts to any device.\nOn the front user can quickly and easily book or buy a bus ticket, view the information about the ticket or reservation, print tickets immediately after buying. I am web programmer with four year experience. I like to work and learn (do it quickly and efficiently), positive and responsible.